An Appetizing way to experience HelloFresh! Manage your account, pick your meals, and track your delivery whenever, wherever. Convenient and fun - with recipe inspiration at your fingertips! Simple and easy to prepare - taking only around 30 minutes! Break from recipe boredom and discover healthy new recipes! APPetised by the idea of the world's largest recipe archive and step-by-step recipe guides? 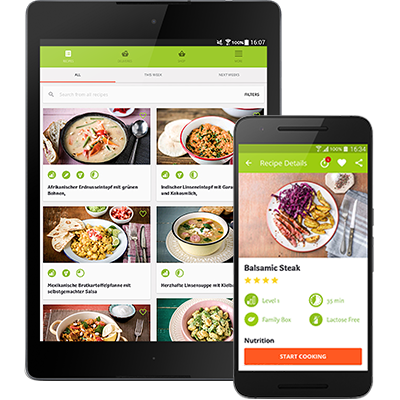 You'll love our cooking app! Why you need our app. Our features at a glance! 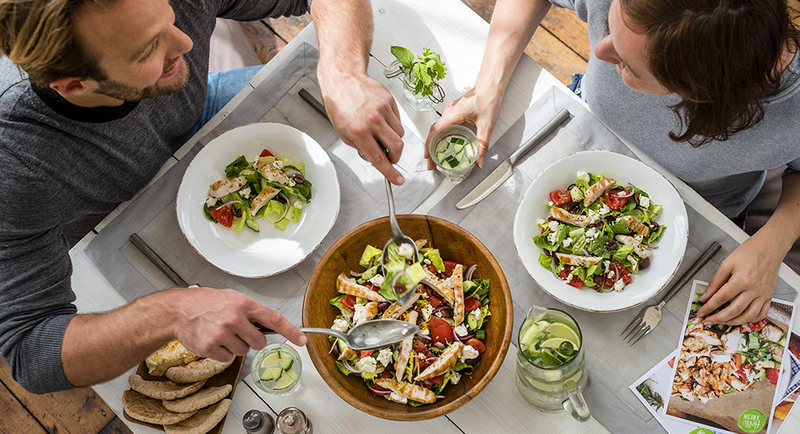 Get inspired in the kitchen with HelloFresh's archive of tried-and-tested recipes! Browse through one of the largest curated recipe databases in the world! Get creative and simply search for any meal or ingredient that comes to mind! Sort, add to favorites, rate, comment on our recipes and share them with your friends and family! Manage your subscriptions, update your meal selections and much more at the touch of a button! Track your delivery with automatic updates of your order status! Manage your subscriptions, recent orders, user details and payment options with ease! Synchronize your account seamlessly, whether you're using our website or our app! Cooking hacks and step-by-step guides to make cooking even easier! Use our interactive cooking mode with food prep tips to prepare your healthy meal! Our built-in timer will help you to track cooking times over your Apple Watch! Take a picture of your dish and share it with your friends and family! Keeping fit with the Apple Health app? Your meal’s nutritional information will be updated automatically! 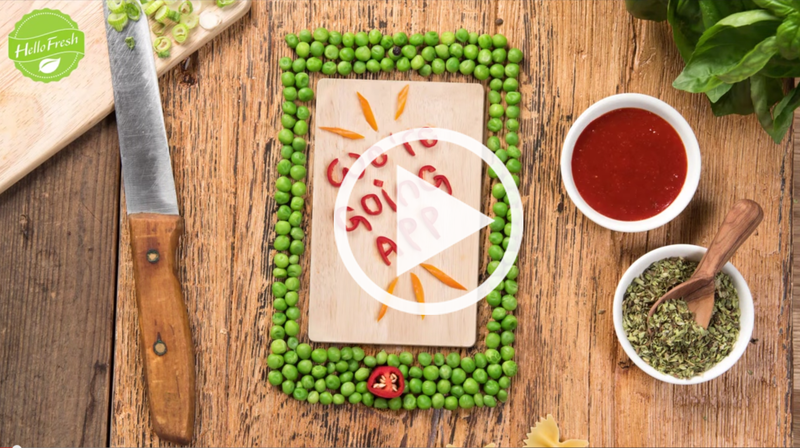 Get inspired and cook with our mobile app. Download now!